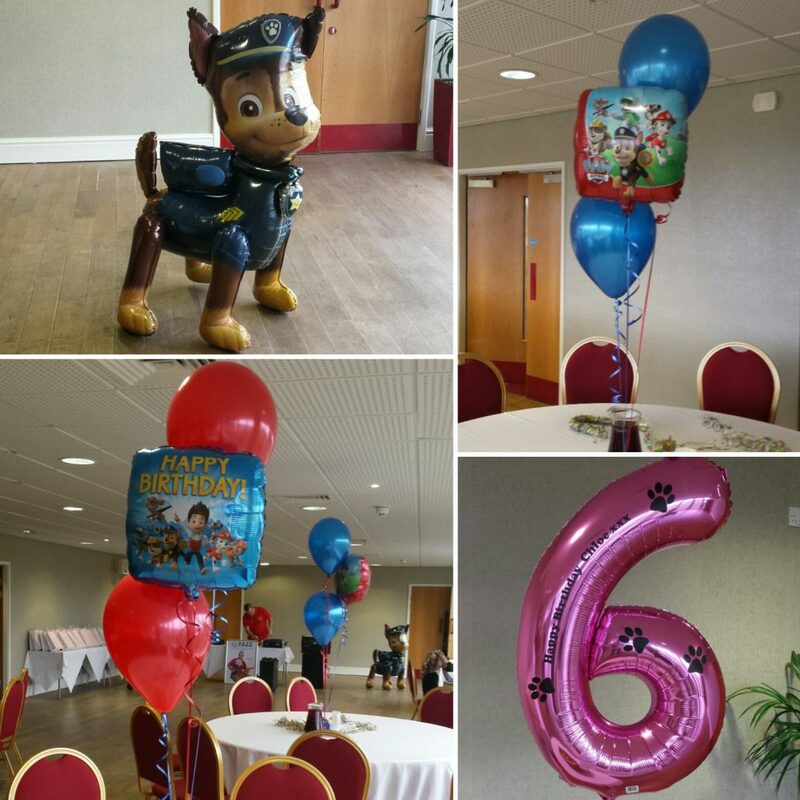 What do you remember as a child from your birthday’s? 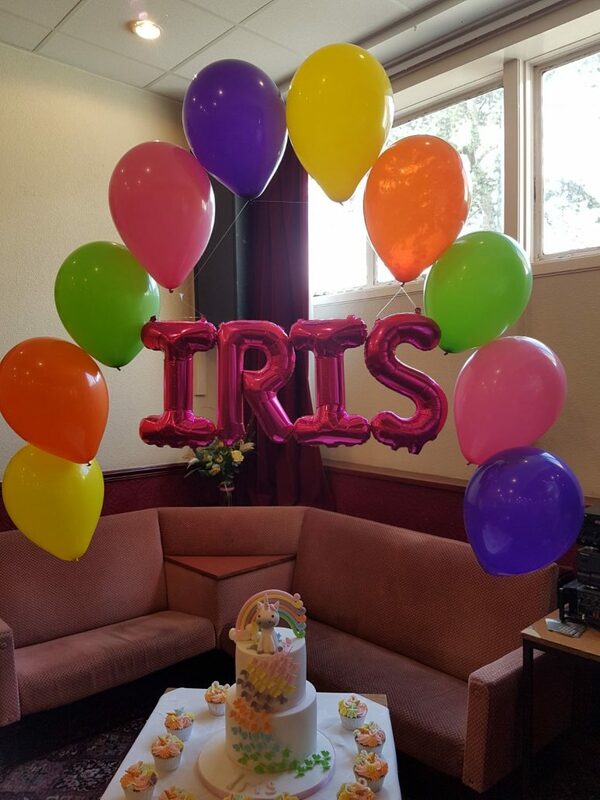 Pressies…cake…and balloons! 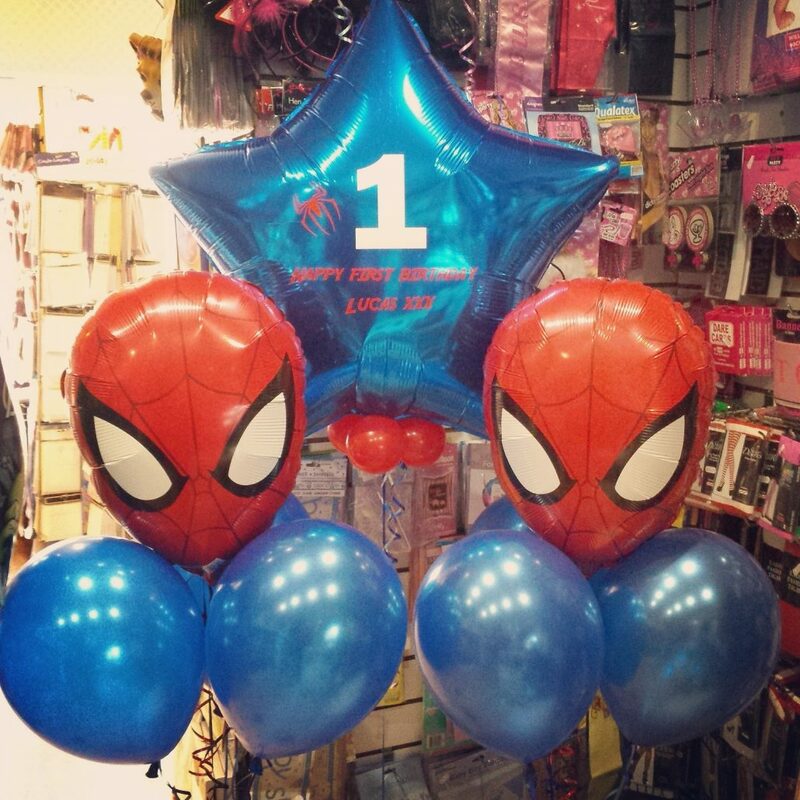 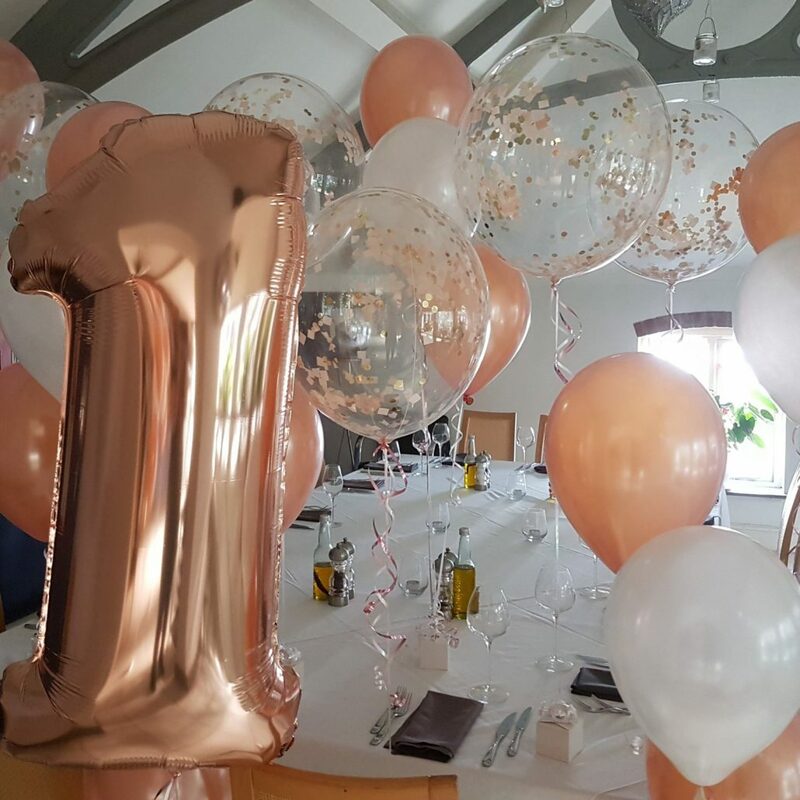 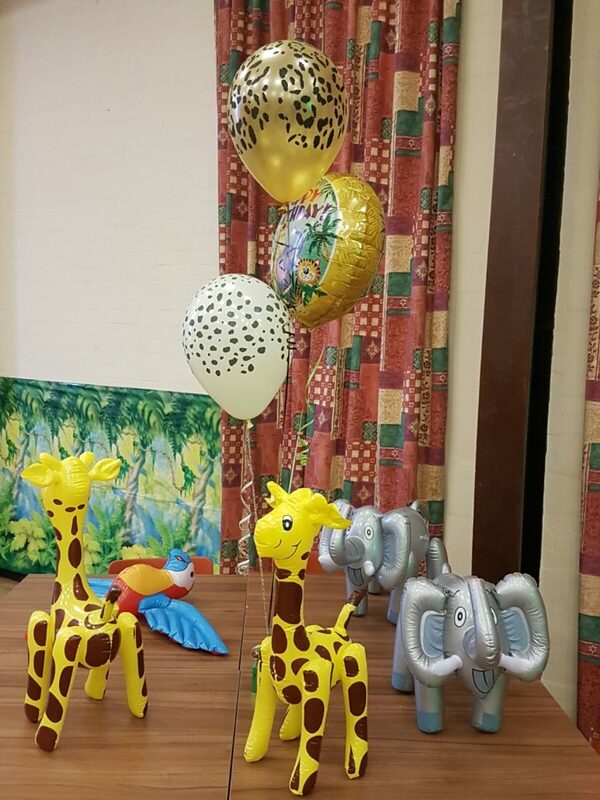 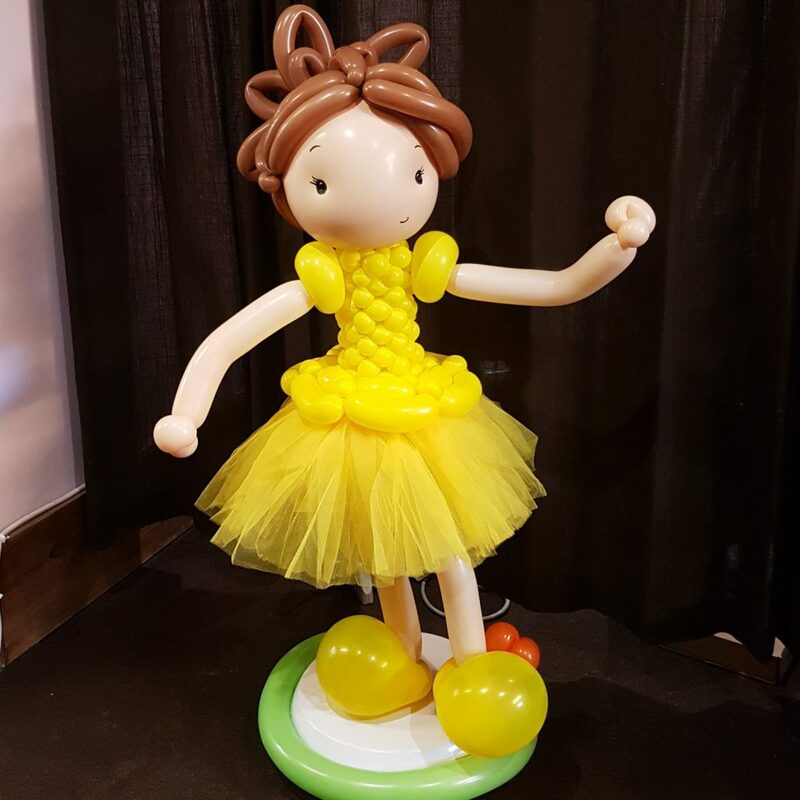 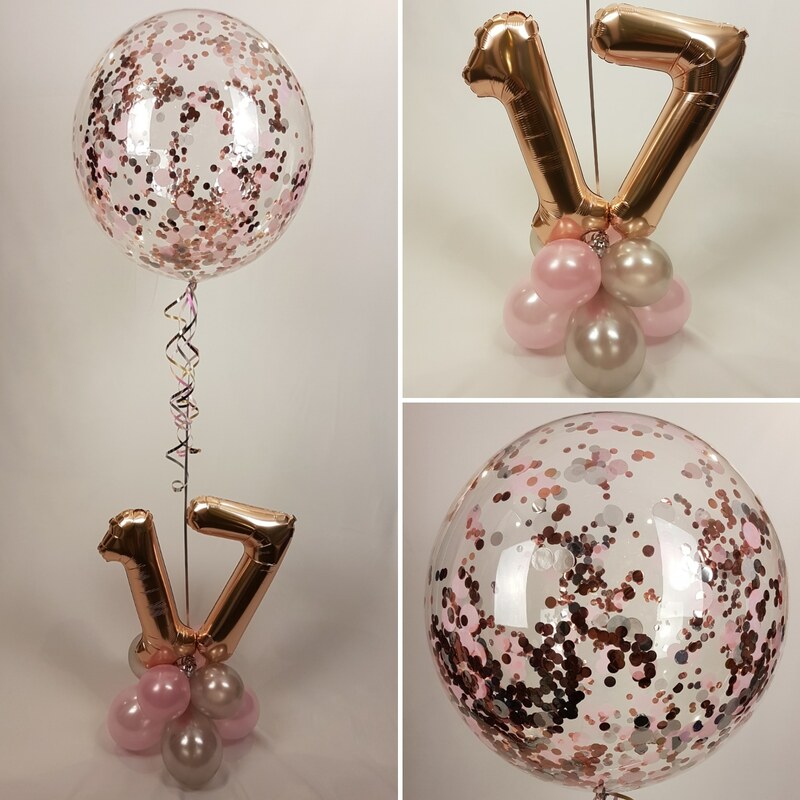 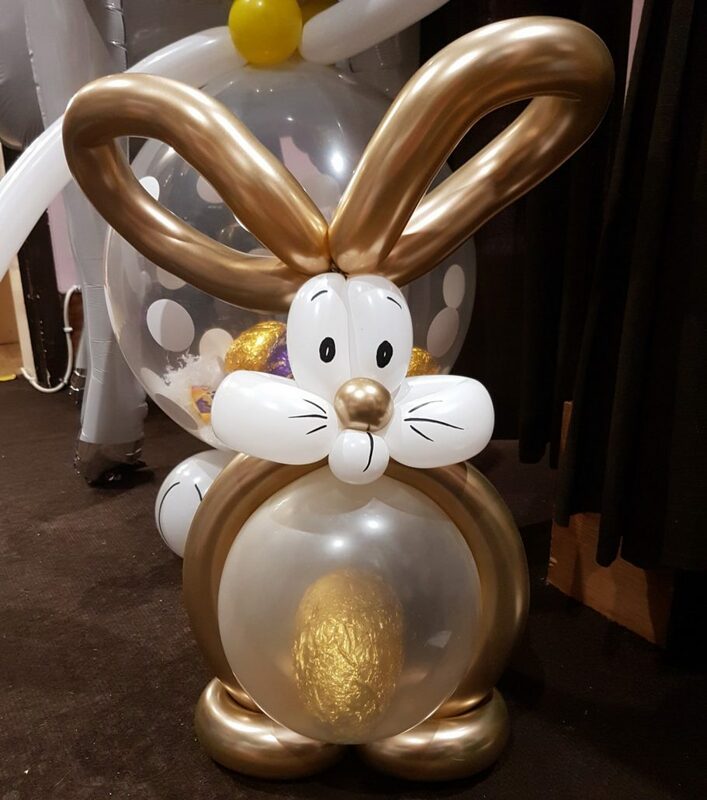 There is so much choice of balloons, partyware and tableware now it’s impossible to stock everything, but we have wonderful suppliers who we order from ever week so if you have a theme, we can order you anything you need. 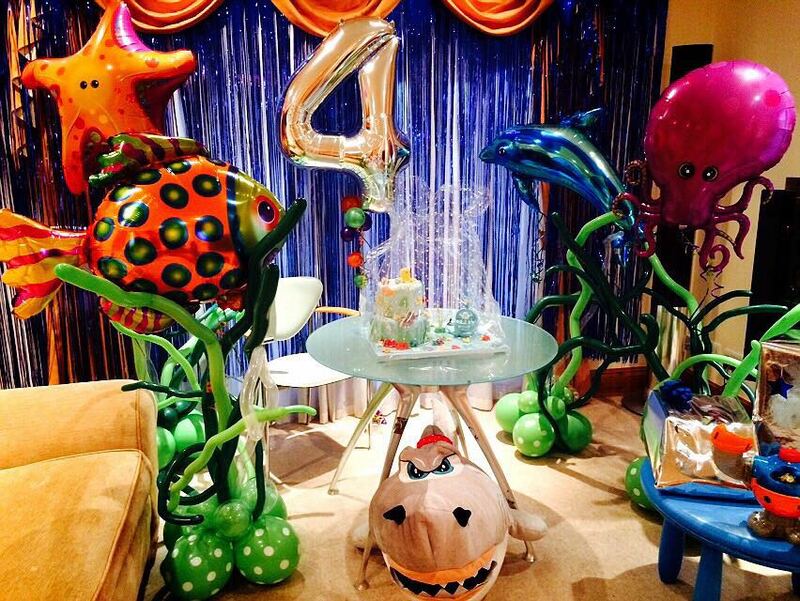 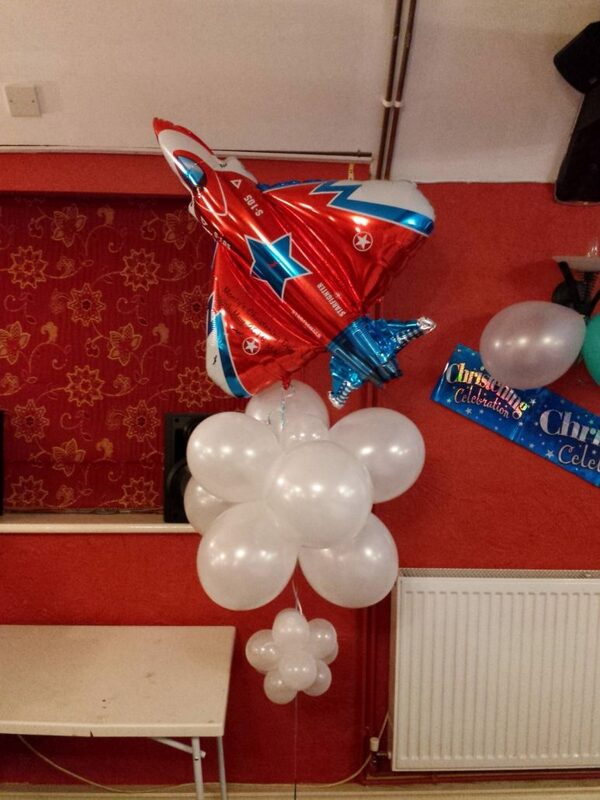 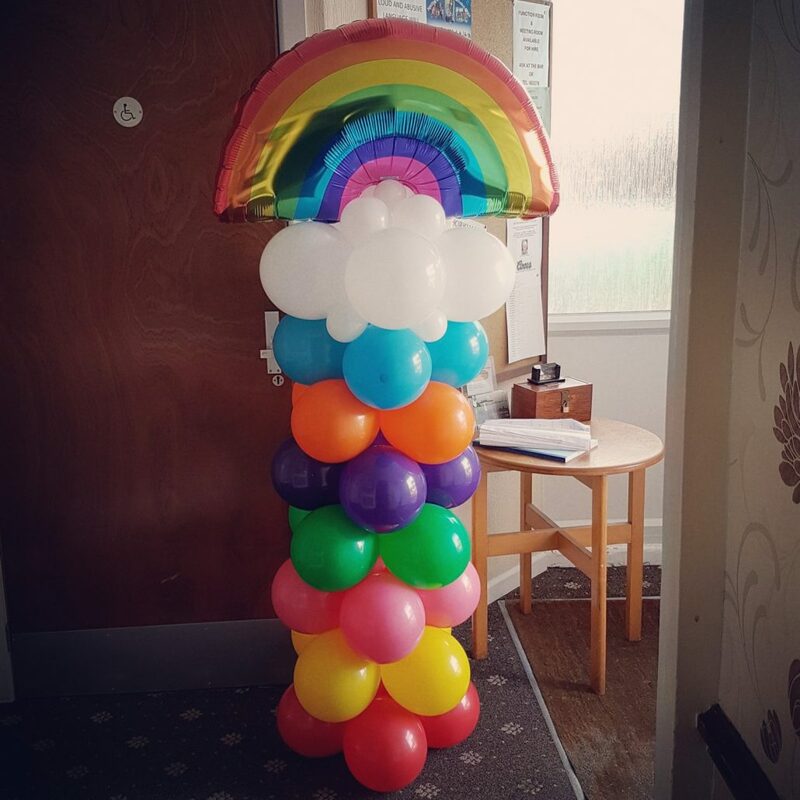 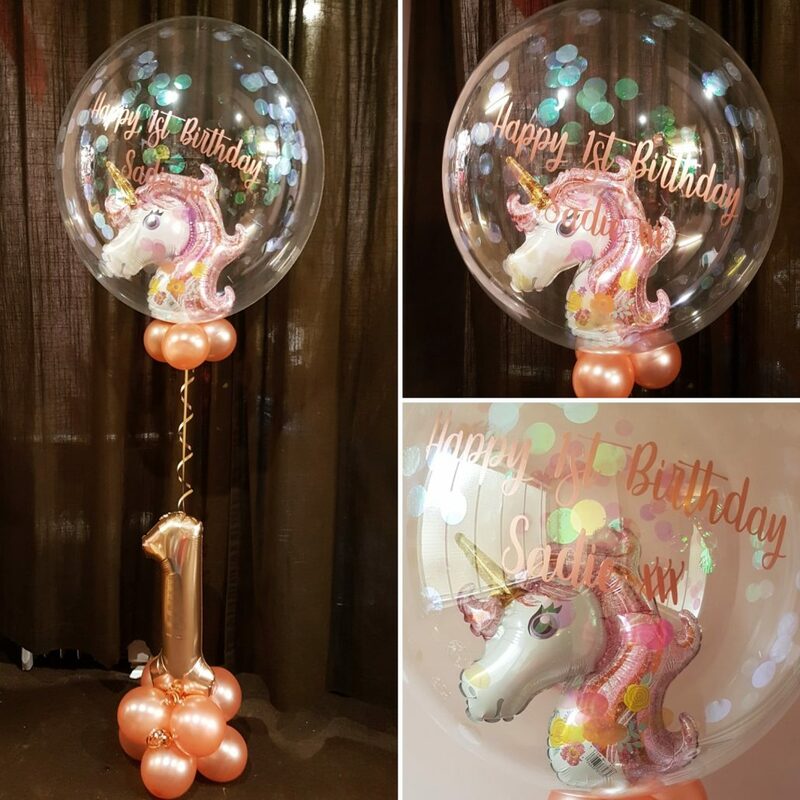 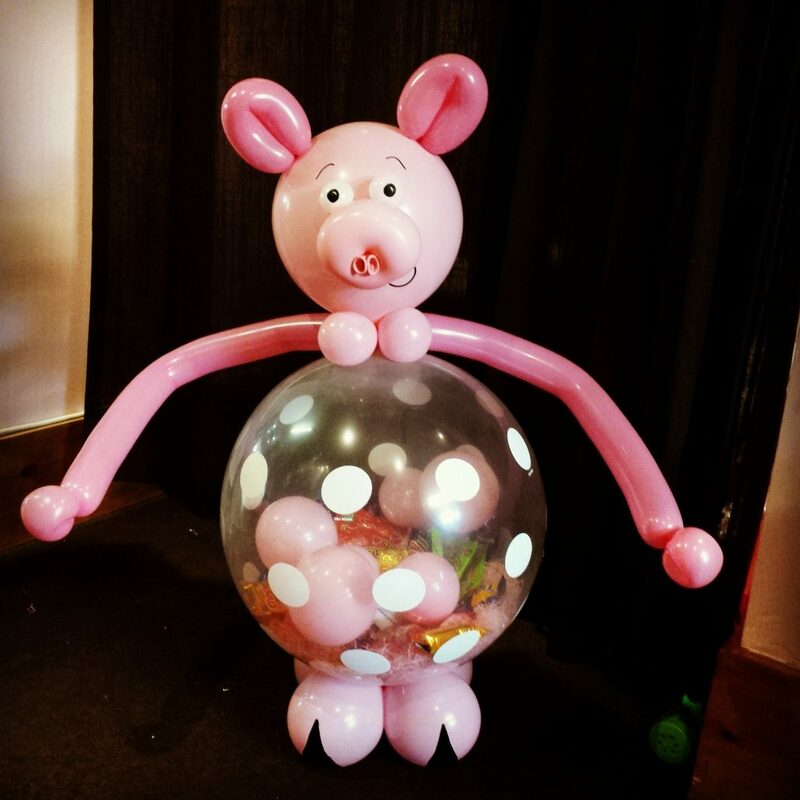 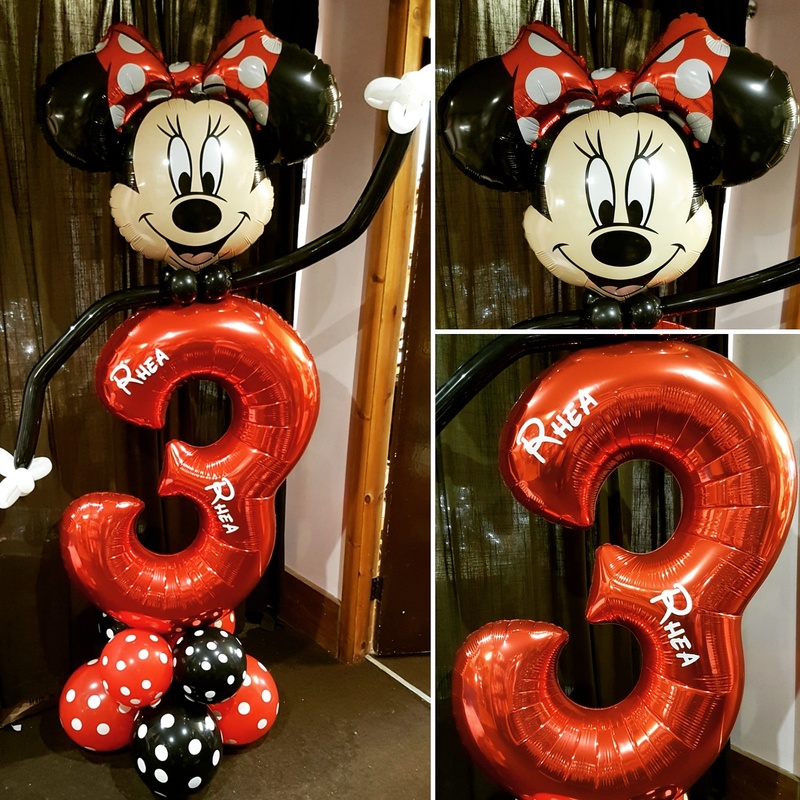 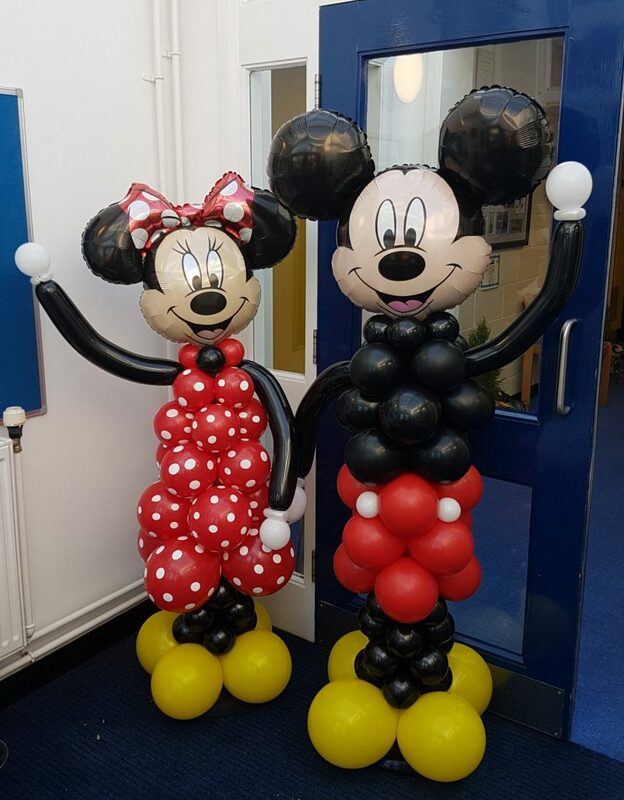 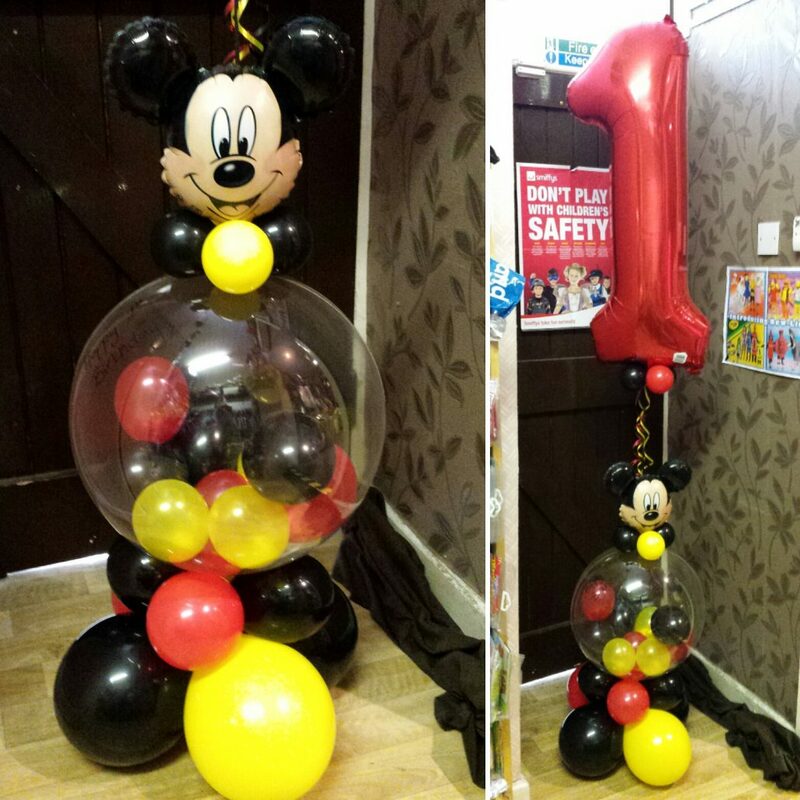 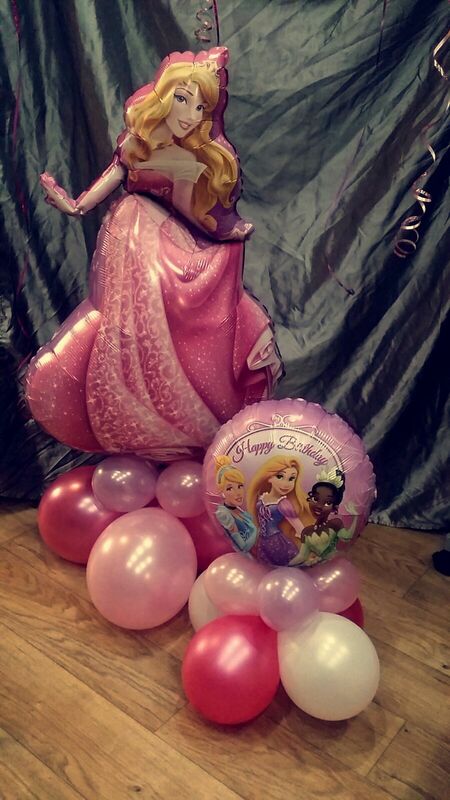 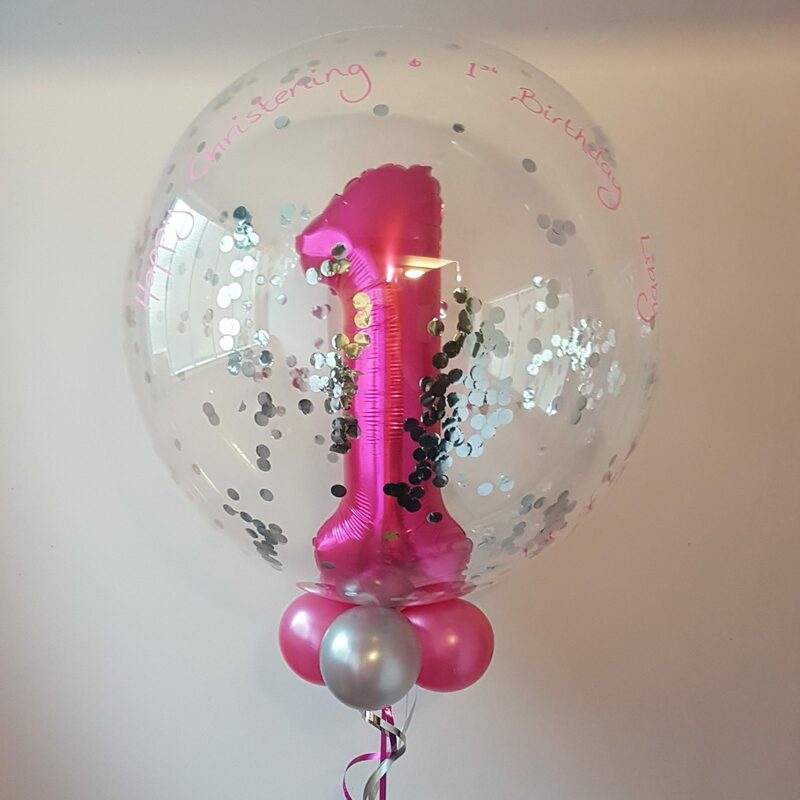 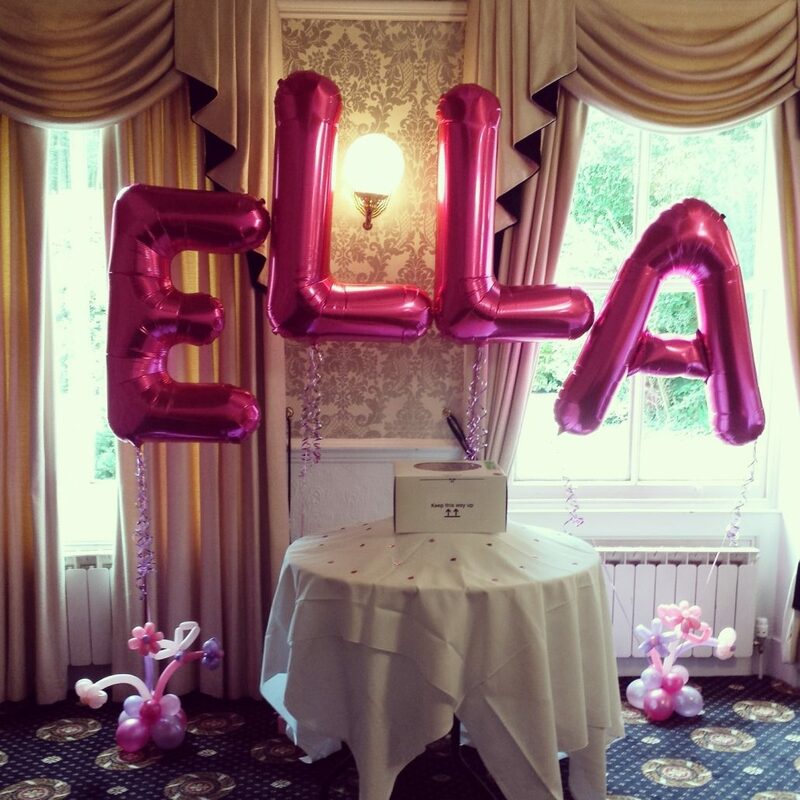 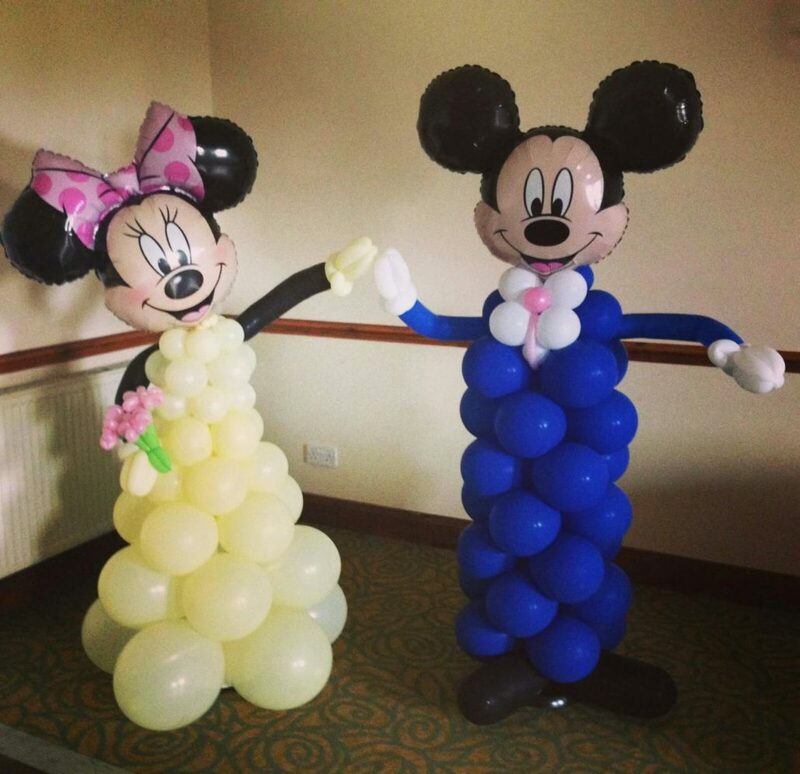 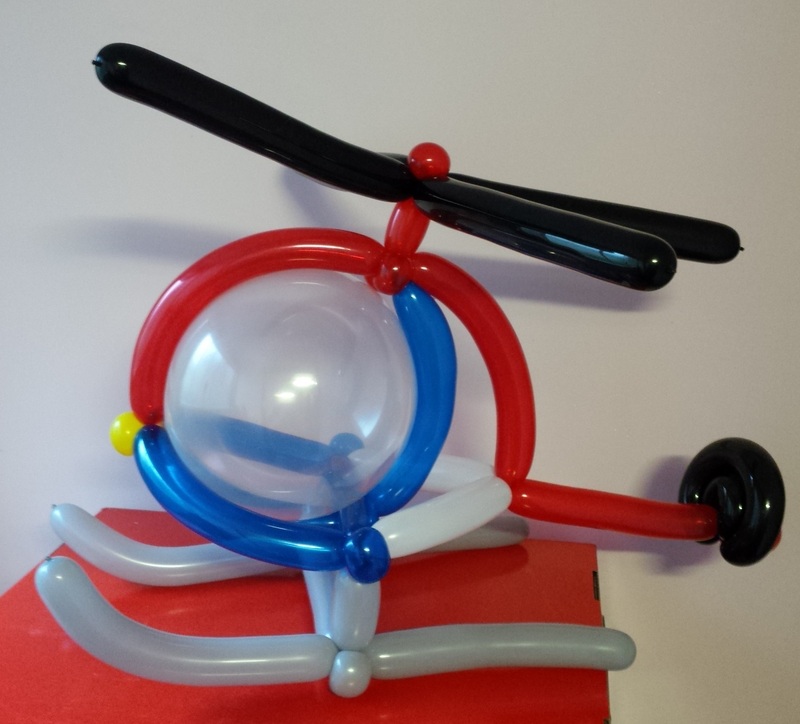 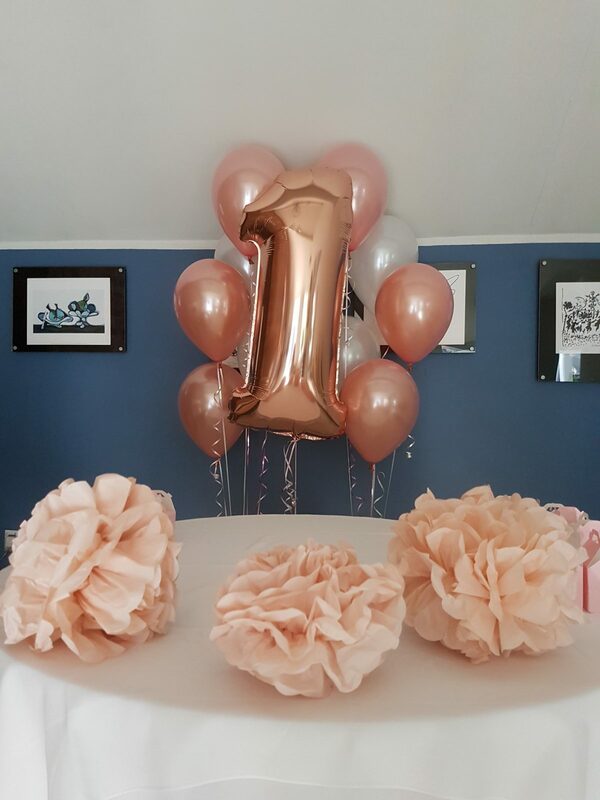 We can then create fabulous themed balloons displays to coordinate.